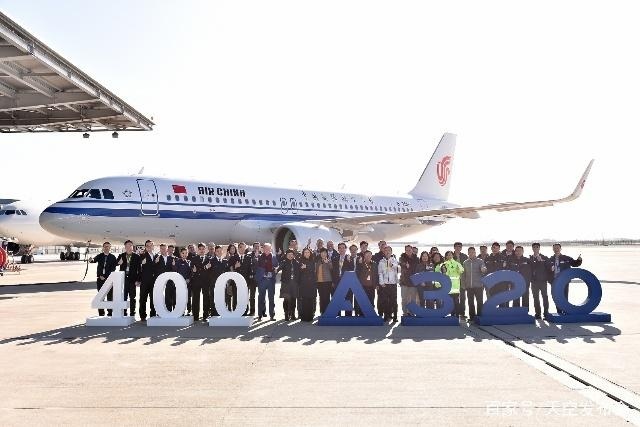 Airbus has delivered the 400th A320 Family aircraft from its Final Assembly Line Asia (FALA) in Tianjin. The A320neo airplane was delivered to Air China, representing another milestone of the industrial cooperation and partnership between Airbus and China's aviation industry. na is the largest single-country market for Airbus, representing about one-quarter of its global sales. In 2017, Airbus delivered 176 aircraft to China. 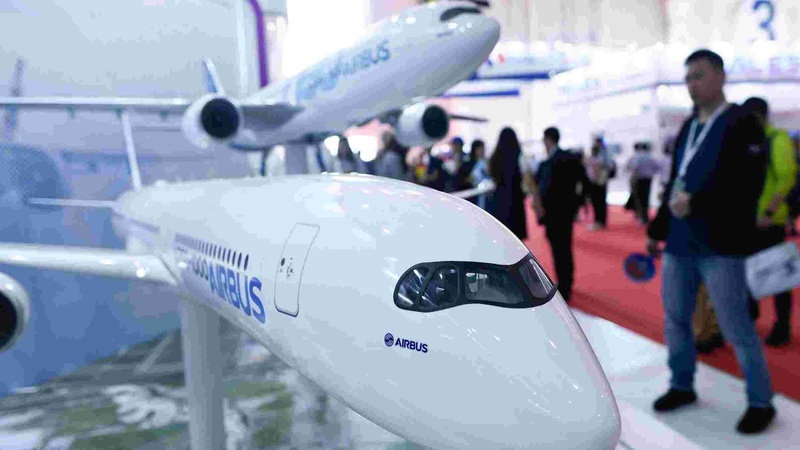 The same year, the value of industrial cooperations between Airbus and China exceeded $640 million, and the figure is expected to reach $1 billion by 2020.